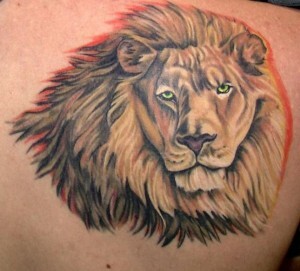 This was all about the male lion, the king of the beasts. 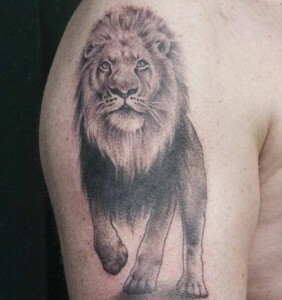 Ale, we should not overlook the tattoo designs that represent his better half, the lioness. The lioness is associated with the moon and in ancient Egypt, she was a symbol of maternity. The lioness was represented as the mother goddess that gave birth to all that exists. There is another legend among the many stories of King Arthur, that the lost city of Lyonesse or ‘she-lion’ lies just beyond the city of Cornwall.